Come follow me on an adventure to a more sustainable way of life! 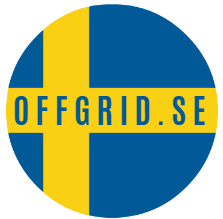 Welcome to Off Grid Sweden, on this website you will find more information about our 2 homesteads and our life on them. 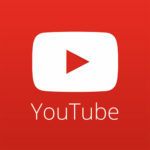 You will find all my videos on YouTube. Head on over there to subscribe. 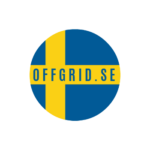 If you want to connect even closer to me and help me out on our journy to a more sustainable way of life. Share your e-mail address with me and you will be sure you wont miss any GIVEAWAYS, videos or other content. If you don’t wan’t to miss a thing, fill in your name and e-mail and I will keep you updated!